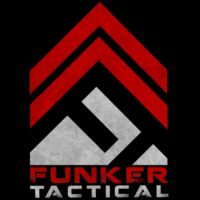 Thinking about buying a self defense tool? You might want to watch this video first. 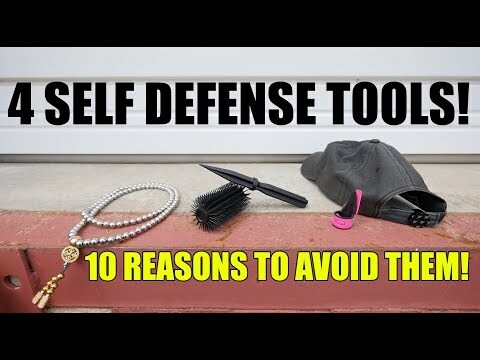 Here are 4 popular self defense tools and 10 reasons why you should avoid them!